Brighten up your space with Tessellate. A set of 3 rugs, its contrasting bold tones will wake up a pared-back space. There’s a small utility rug, a runner and a larger rug in this collection. 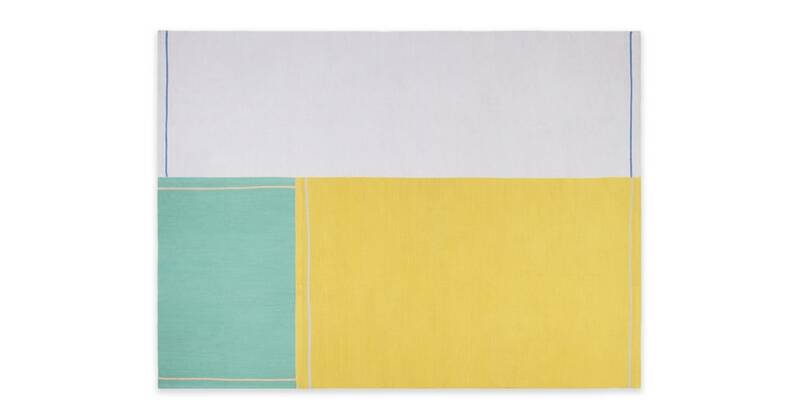 Designed for use throughout the home, this set also fits together to form one large colourblocked rug. The Tessellate rugs are from our MADE Essentials collection. Featuring practical pieces that form the foundation of a modern home, they offer style at an affordable price.